V.A. - Gqom Oh! 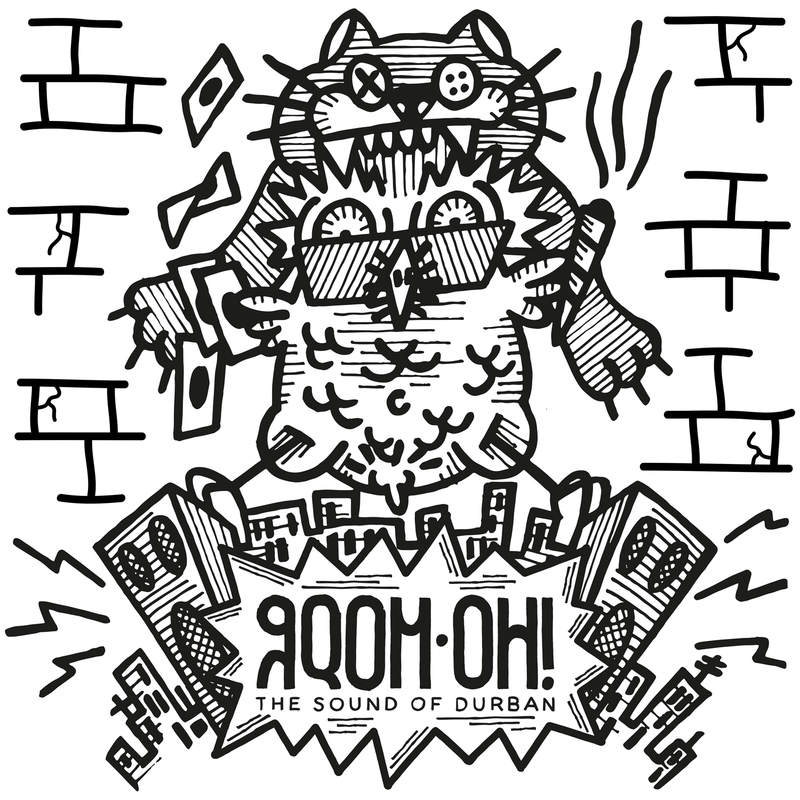 The sound of Durban Vol.1 JP Gqom Oh! ‘The Sound of Durban Vol.1’ represents the first full length compilation collecting the sound of the suburbs and townships of Durban, South Africa known as “gqom”. The album unites many of the local young producers of this fresh genre over 15 tracks on double LP and digital (with four bonus tracks) released via the Gqom Oh! 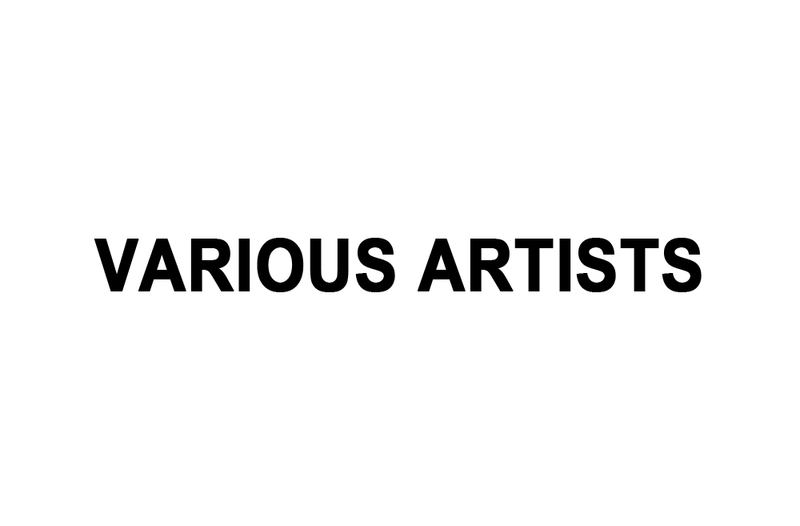 label on 29th January 2016. The result of Rome-based DJ and musician Nan Kolè teaming up with South Africa-based Lerato Phiri, the Gqom Oh! label was set up to highlight the music and artists of Durban, the often overlooked cradle of the new South African sound. Speaking to The FADER in October this year, Kolè says of Phiri “Thanks to her work the artists I was interested in had greater trust in a stranger who contacted them from Italy to promote a kind of music that even South African promoters don't want to promote or to enter the club.” Derived from an onomatopoeic Zulu word signifying a drum, “gqom” - in the local slang - “iz da sound u get wen u drop a rock on tiles”. This extraordinary, apocalyptic bass music encompasses many influences. Each polyrhythmic track draws on the darker side of electronic music, hip hop, soundsystem culture, kwaito, UK funky and deep tribal African vibrations. As Kolè puts it: “You can feel the troubled history of South Africa. It’s riot music." Tied to a specific dance called bhenga, gqom happens in a DIY-oriented universe, grafting organic and homemade samples on sourced software to create this wholly unique sound. The label’s greater aim is to invest in much needed technology to help build a local creative infrastructure. ‘The Sound of Durban Vol.1’ features a host of local talent including Julz Da DeeJay, Cruel Boyz, Citizen Boy and Formation Boyz. This compilation was preceded by a 12” EP release in summer 2015 described by Hyponik as “thunderous prime time music” and Complex said “it surely won't be long until clubs across the UK are shaken by this new South African sound”. Resident Advisor’s review mentioned “these three tracks muster up a hulking sound out of very few elements, and they do it without coming off macho or alienating—an achievement on its own”. South Africa is a unique case in the African continent, a place of the soul that has no equal: so strongly western and so deeply African at the same time. With its mix of ethnic tradition and urban tension it has been a cradle of cultural phenomena. In its own way it is a country of great wealth, particularly rich of contradictions, yet 20 years after the end of apartheid little appears to have changed for the millions of black people that live in its notorious townships. It is from this background that innovations are continually being injected into the living body of the local music culture. The heartbeat of Durban is gqom.